Barco Pump is an authorized dealer and repair center for Gorman-Rupp, Cornell, Tsurumi, Hydra-Tech, BJM, Pentair, and MCM pumps. Contact Barco Pump for more details. Barco Pump is an authorized dealer and repair center for Deutz, John Deere, Cummins, Isuzu, Kubota, and Yanmar engines. 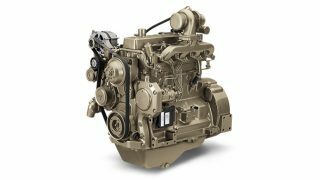 Contact Barco Pump for more details on diesel engine purchases or repairs. 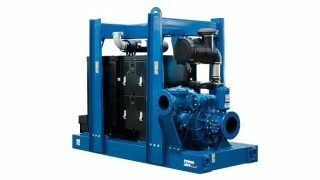 Barco Pump offers a full turnkey solution to customers of all industries with any pump system needs. Contact our TKS team for more details. 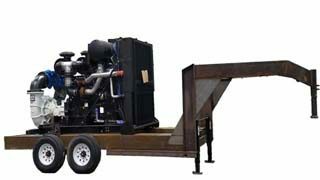 Barco Pump offers custom pump package manufacturing to meet any customer demands. Contact our sales team at Barco for more details. 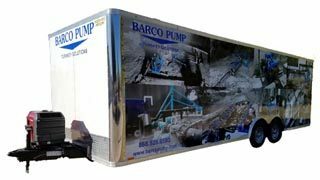 Since 1973 Barco Pump has specialized in mine and construction site dewatering, oil/gas industry water transfer, sewer bypass packages and emergency municipal water pumping. With our large selection of self priming, priming assisted, electric submersible and hydraulic submersible pumps we can dry up your job or get you the water you need, getting you back to work quickly. We have a wide assortment of pumps and the largest pump rental fleet in the Southwest Region of the United States stretching into Louisiana and Arkansas. You can be sure Barco Pump will supply your needs. We are happy to visit your job site, evaluate the application and specify a system to meet your needs, either for rent or sale. Call on Barco Pump for all your pump and manufacturing needs.